Dr. Heather Moreno joined the Hill Medical Corporation in 2011 specializing in Women’s Imaging and Body Imaging. She is a welcome addition to the Breast Imagers at Jim & Eleanor Randall Breast Center, as well as to the CT, PET, Ultrasound, and Body MR Imaging Departments at Huntington Hospital, Huntington-Hill Imaging Center, Inc., and Hill Imaging Center, Inc. Dr. Moreno contributes to the success of all of these departments due to her quality patient care and expert interpretations. Dr. Moreno graduated from the University of Arizona with a B.S. in Molecular and Cellular Biology and in Biochemistry. 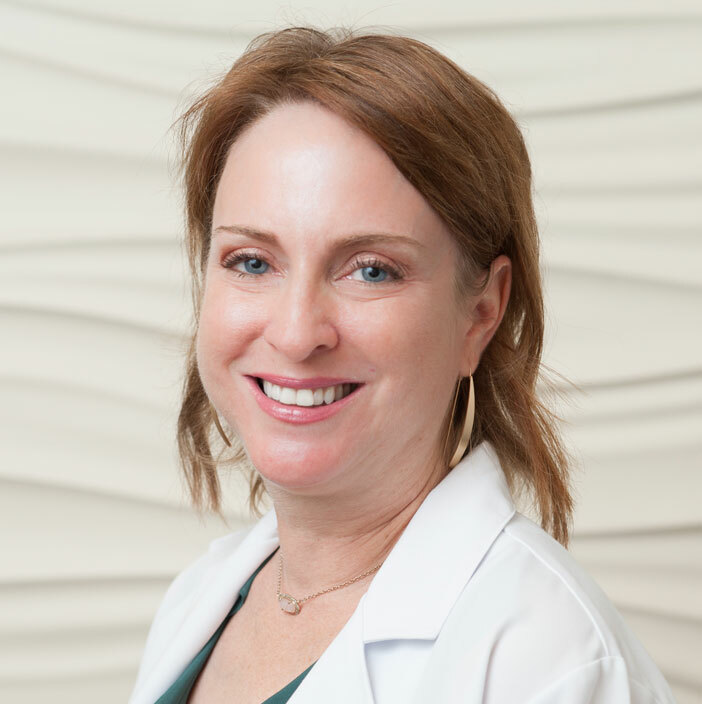 She received her MD degree from the University of Arizona where she was a member of the Alpha Omega Alpha Honor Society and completed a Transitional Internship at the Tucson Hospitals Medical Education Program. Dr. Moreno completed her Radiology Residency at University of California, San Francisco and also did her fellowship training in Women’s Imaging and Abdominal Cross Sectional Imaging here. Dr. Moreno authored and co-authored scientific publications and abstracts and has received numerous awards for clinical and academic performance and service. Dr. Moreno has become a valuable member of the Hill Medical Corporation by providing imaging excellence and quality care.